Located minutes from N7 / M50 Interchange, adjacent to the Bluebell stop for the LUAS (Point Village to Tallaght) Red Line and 5 kms west of Dublin city centre. Bluebell Business Centre is situated on the northern side of the Old Naas Road, approximately halfway between its intersections with Kylemore Road to the west and the Naas Road (N7) to the east. 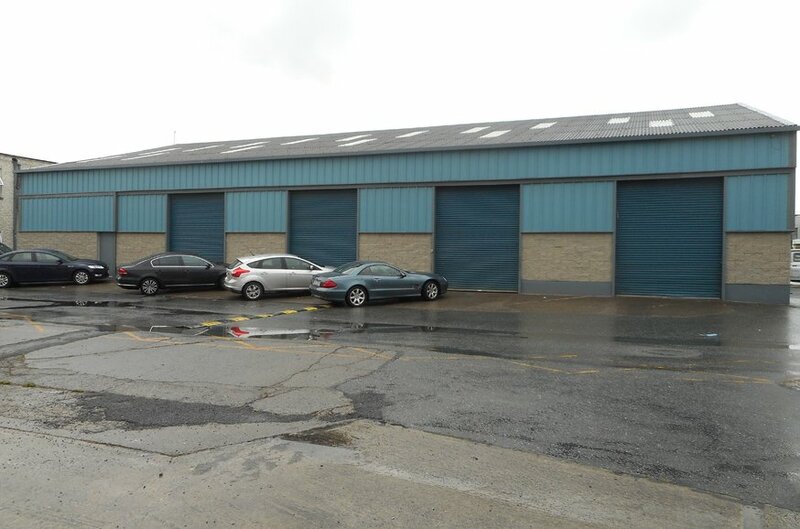 The property is situated approximately 7 km south west of Dublin city centre and approximately 2.2 km north east of the M50 / N7 “Red Cow” interchange. The LUAS Red Line stops at Bluebell less than 500 metres west of the property on the Naas Road (N7). 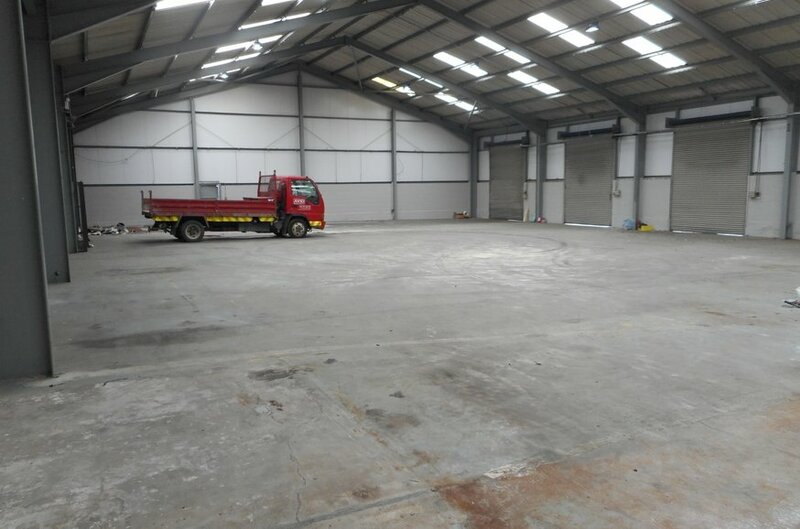 The building comprises a purpose built single storey industrial/warehouse facility. The building has recently been refurbished to incorporate double skin Kingspan panelling, new led lighting and smoke detection system. 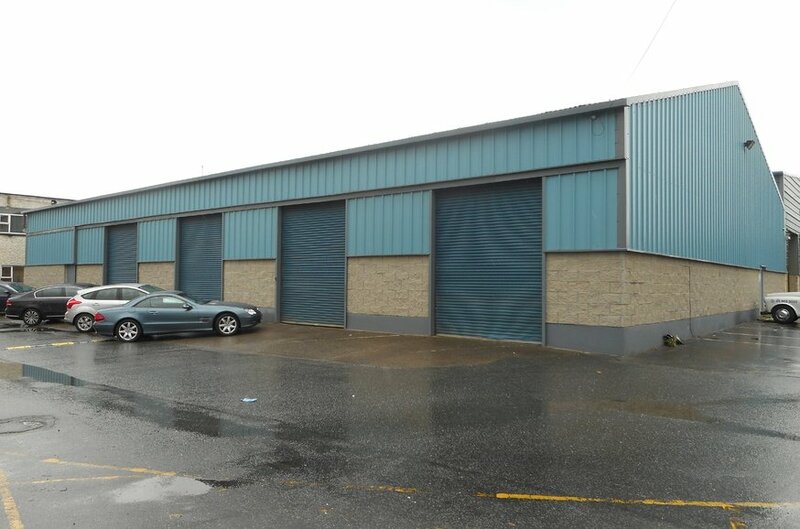 Loading is via four electric roller shutter doors whilst parking facilities are located to the front of the property.